Heat your home with energy extracted from the ground. 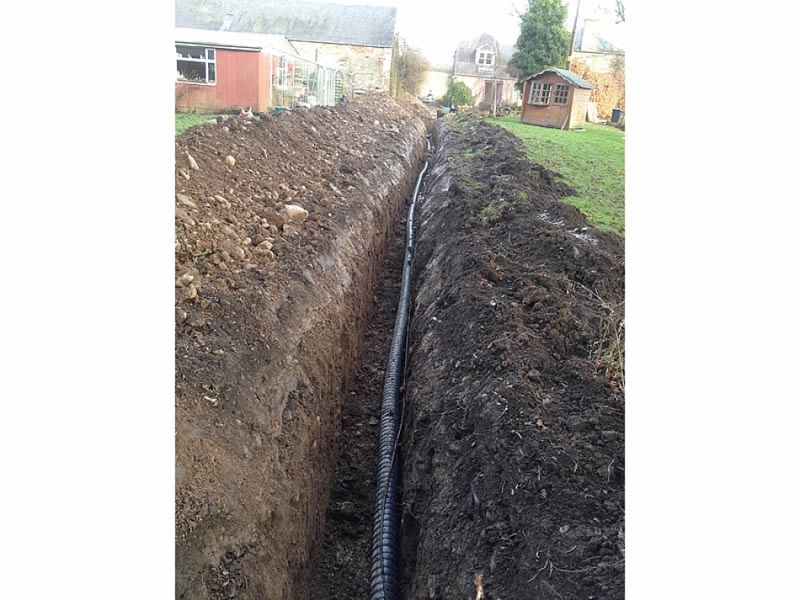 Ground Source Heat Pumps (GSHPs) use pipes which are buried in the garden to extract heat from the ground. They can be used for both domestic and commercial purposes, proving heat and hotwater to single and multiple properties, from one or several GSHPs, using one underground pipe or borehole. 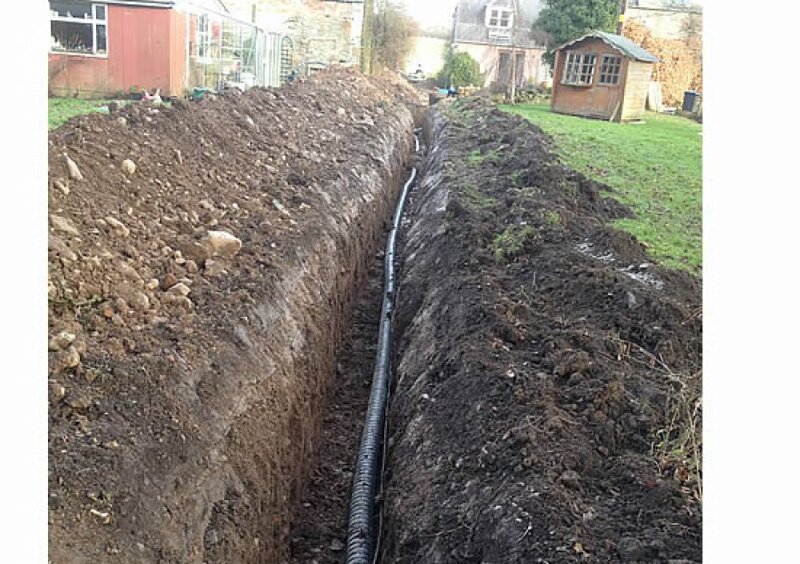 A Ground Source Heat Pump, circulates a fluid (a mixture of water and antifreeze) around a loop of geothermal pipe, (a ground loop) which is buried in your garden. 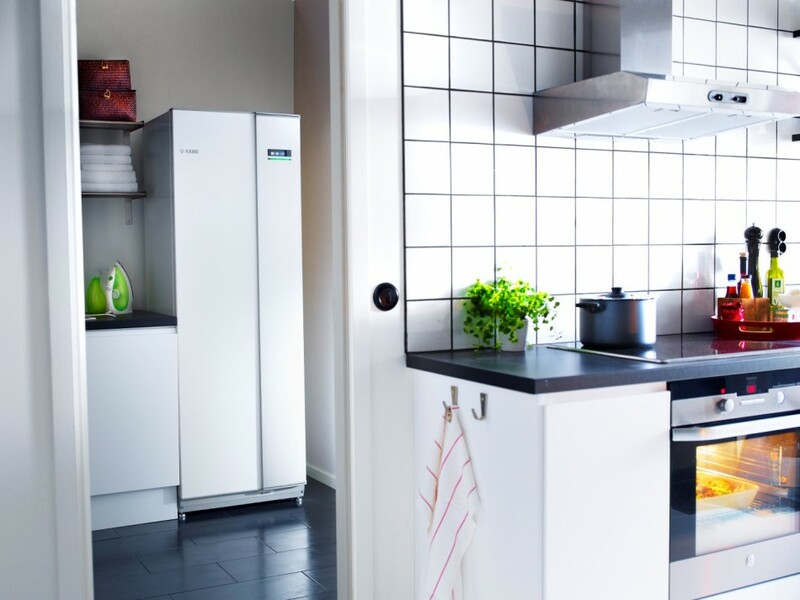 The fluid then passes through a compressor that raises it to a higher temperature, which can then heat your hotwater as well as hte heating within the property(ies). 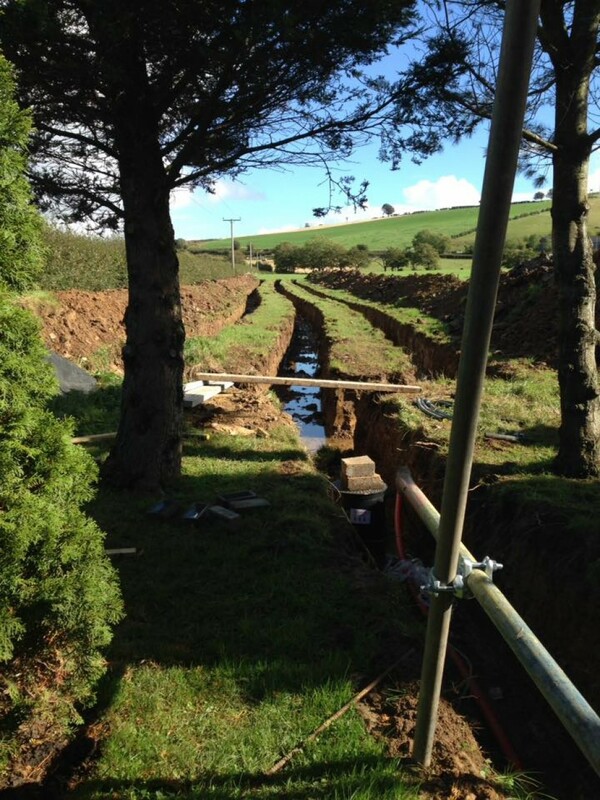 The cooled ground-loop fluid passes back into the ground where it absorbs further energy from the ground in a continuous process as long as heating is required. 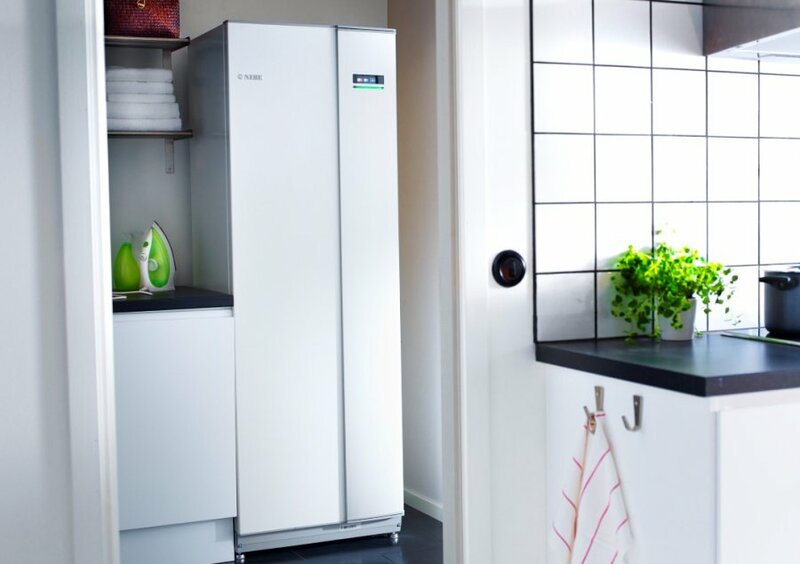 As the ground stays at a fairly constant temperature under the surface, so the heat pump can be used throughout the year – even in the middle of winter. 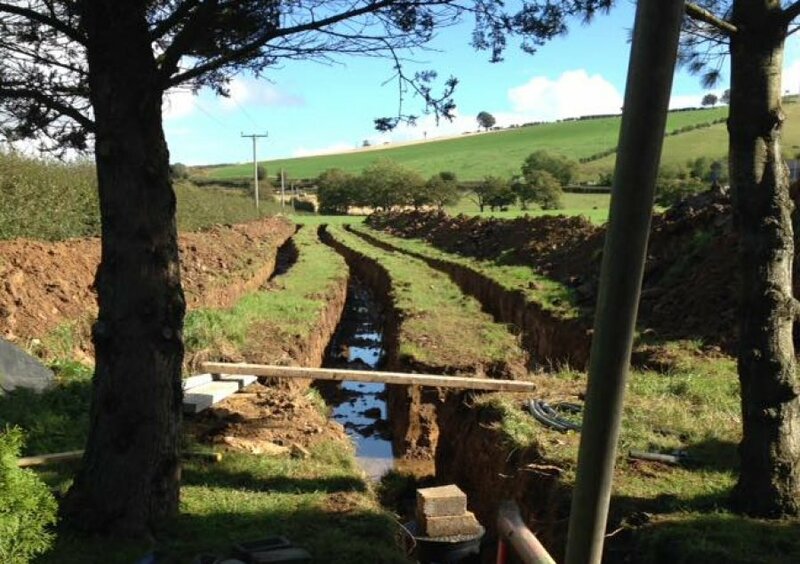 Heat pumps have some impact on the environment as they need electricity to run, but the heat they extract from the ground, the air, or water is constantly being renewed naturally. 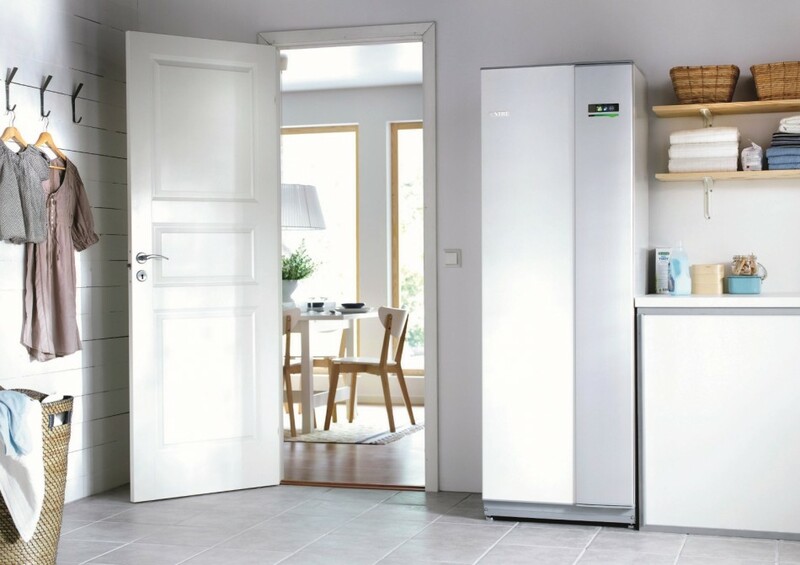 As VIP NIBE installers we can offer extend warranties of 7 years. You can expect them to operate for 20 years or more, however they do require regular scheduled maintenance. 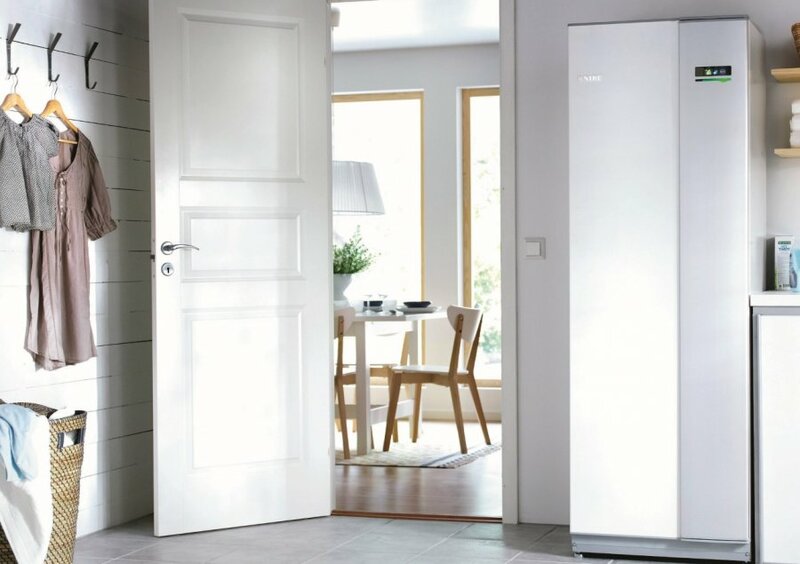 To prevent the heat pump from freezing in cold winter weather anti-freeze is used. Levels of anti-freeze and its concentration is one of the things that a professional installer will check when he comes to service your heat pump.